Praliniere Legacy! 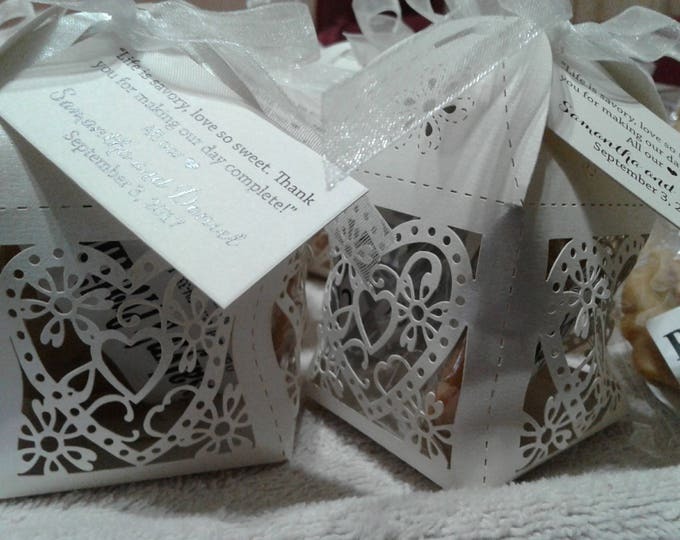 Providing the hospitable "Taste of New Orleans" Pralines For All Occasions Rosalyn's Delicious Pralines Favors: Weddings, Showers, Corporate, Special Occasions, or Just to Enjoy. 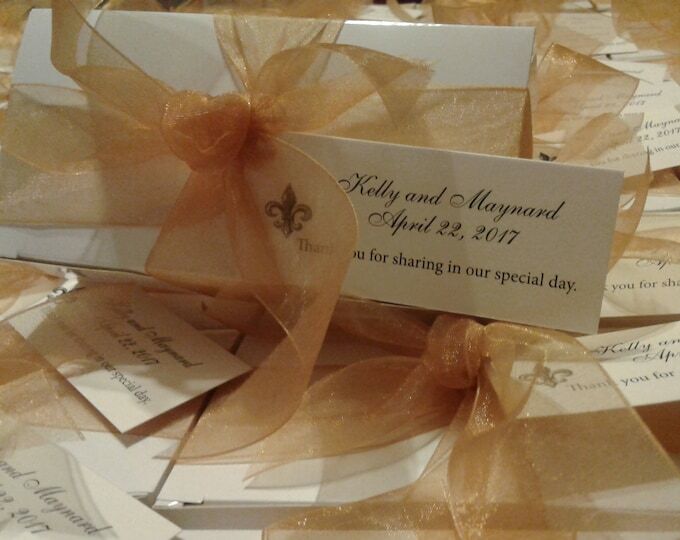 Elegant Wedding Favors. Taste of New Orleans Heart Box Favors Tied with Perfect Delight. Your Guests Will Want More. A Delicious Memory!